Drone Events & Factors for Choosing the Right Show. Drone Training Resources for Drone STEM Education or a Drone Flight School. Drone Crash-What Do I Do After I Crash My Drone? 23 Drone Operator Prosecutions by the FAA – What Every Recreational and Commercial Drone Operator Needs to Know. Section 101.43 Endangering the safety of the National Airspace System. Section 107.47 Flight restrictions in the proximity of certain areas designated by notice to airmen. 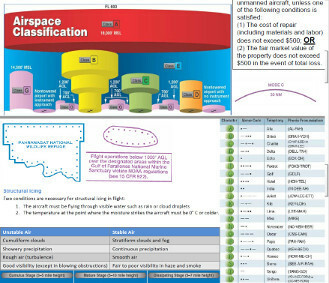 Section 107.49 Preflight familiarization, inspection, and actions for aircraft operation. Section 107.59 Refusal to submit to an alcohol test or to furnish test results. Section 107.63 Issuance of a remote pilot certificate with a small UAS rating. Section 107.67 Knowledge tests: General procedures and passing grades. Section 107.69 Knowledge tests: Cheating or other unauthorized conduct. Home » Drone Law Blog » Commercial Drone Rules (Part 107) » No, Part 107 Does Not Fix Everything. No, Part 107 Does Not Fix Everything. The FAA released Part 107 on June 21, 2016. This post is part of an overall series on Part 107. Will Part 107 fix all my problems? 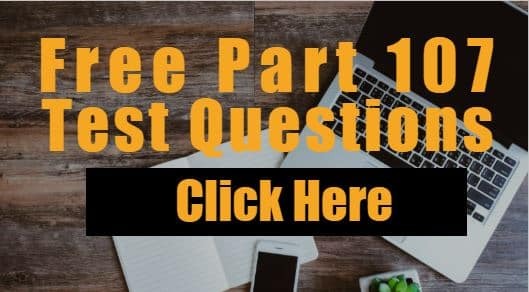 Many people mistakenly believe that Part 107 is the answer to all their needs. This is not true as there are certain types of operations that are not covered under Part 107 which leaves individuals, businesses, public agencies to turn to other means of getting the aircraft’s flight authorized such as a waiver, a Section 333 exemption, a Public COA, or a Special Airworthiness Certificate and COA. Inspections using thermal equipment in hot environments where the best use is in the evenings and night. Cinematography for tv/movie scene at night. Inspections on critical time/sensitive material (example: turbidity monitoring for dredging operations) that need to be monitored 24/7. High-end LIDAR to monitor crops such as lumber. The LIDAR is used to detect the diameter of the wood so the loggers know which forest to harvest first. 400ft and higher, unless you stay within 400ft of the building. Operations from a moving vehicle over populated areas. So if you are currently thinking these areas could be potentially beneficial, I would suggest looking into getting approvals for these types of operations because when the competition floods into the market after Part 107 becomes final, these areas will be more profitable. Contact me if you are interested in more information. As always guys, stay safe and when choosing an attorney, don’t hire a poser – hire a pilot. 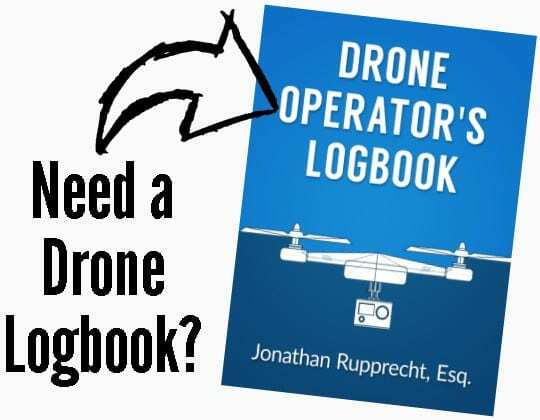 FREE Drone Pilot License PDF Study Guide! 65 practice questions with answers and explanations. Success! Now check your email to download the PDF. ← Participating individuals, non-participating individuals, and the 500ft bubble. Counter-Drone Law & Technology: We Need a Comprehensive Game Plan.